Photography is one hobby/profession that requires quite a lot of accessories besides the camera and lenses. The list can be very long, although it’s safe to say that not everything on the market is actually indispensable to a photographer. Some accessories however are. Filters qualify here. 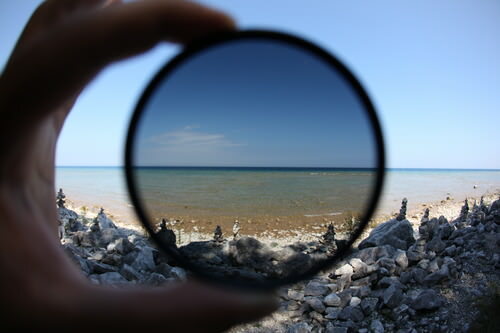 I’m sure most of you know what a filter is , but for those who just got here and are just taking their first steps into the realm of photography, filters are thin pieces of glass that are mounted on the front your lens with the purpose of certain optical corrections or special effects. There are a number of types of filters on the market, but here are the ones we think are must-haves for all photographers. Basically, the ND reduces the light that’s heading for your sensor. It doesn’t do it like an aperture though. The glass is specially treated to darken, much like sun glasses. Photo Credit: Paul O "hermit"
They are especially handy when photographing waterfalls or just about any kind of running water. The most common NDs reduce the light by two (ND4x or 0.6), three (ND8X or 0.9) or four (ND16x or 1.2) f-stops, although there are NDs for special uses that reduce light by even eight stops. First of all, it can save you quite a bit of retouching. It reduces light at the top of the image, gradually allowing the normal amount of light to pass through, towards the lower portion of the image. Just like NDs, they are available in a number of f-stop settings. Every manufacturer has its own versions, some are hard, others are soft, and so it’s best to get a detailed description before you buy. It’s perfect for landscapes, especially when you want a good exposure on land and a more dramatic sky, but they can also come in handy for motion shots too. This filter is designed to protect the lens, mostly from scratches, dirt, or physical impact, but also to protect the coating from excessive exposure to powerful sunlight. Now, UV protection is not as crucial as it was with film cameras, but still, without a good UV filter, your images could have a blue hue to them. Protection of all sorts. Make sure you don’t buy a cheap one. Not only will you not be protected, but it could also impact the image, something a filter of this type should never do. This is probably the coolest filter of them all. 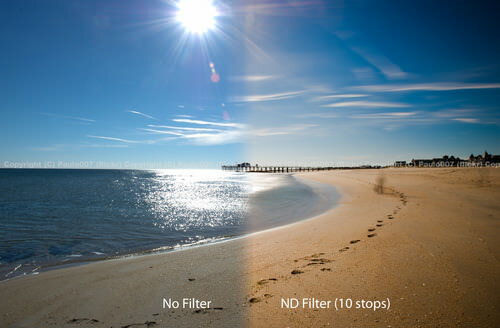 It’s the only filter whose effect is not imitable in post processing. 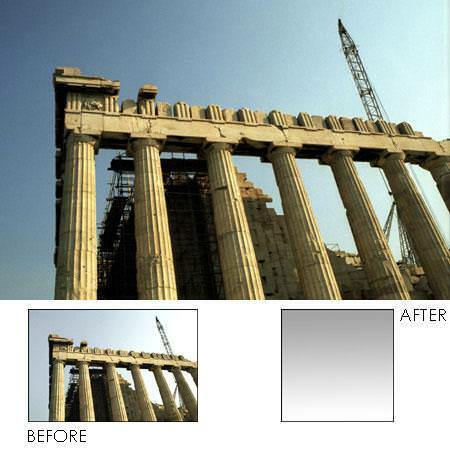 They are basically designed to reduce glare and improve saturation and contrast. It allows certain kinds of light to go into to the camera, while blocking others. Photo Credit: Sudhanshu Grover "sudhs"
It is the tool to use for removing reflections on water and it is also one of the most important items in any landscape photographer’s bag, as it as a great, contrast enhancing effect on blue skies. Just remember to practice turning that ring. Too much polarization and your images will look unreal, and not in a good way. One thing it won’t do is turn your standard lens into a macro lens. It will however reduce the minimum focusing distance, thus allowing you to get closer to subjects. They come in a variety of magnification settings, 3 x, 6 x, 10x, depending on manufacturer. You don’t have to be a macro photographer to own one of these. In fact, if you’re a macro photographer it means you’re already using macro lenses. 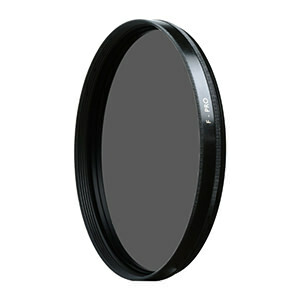 These filters provide a bit of help in situations where your lens would normally be limited by just a few more inches.